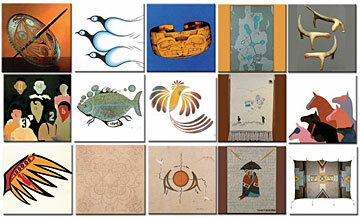 The Canadian Journal of Native Studies is a highly recognized journal in the field of Native Studies. It began as a publication of the Society for the Advancement of Native Studies which is no longer in operation and whose founder; Sam Corrigan; was the Chief Editor from 1981-2008. it comes out on a bi-annual basis, and publishes original research which is refereed by peer review. As a general focus, the journal publishes anthropological, historical, sociological, political, legal, education and cultural issues affecting First Nations people. Although the majority of articles deal with Indigenous peoples in Canada, it also publishes articles dealing with Indigenous peoples world-wide. A good measure of the journal’s influence is the vast number of sources which index the title. These include: America: History and Life, Anthropological Index, Bibliography of Natives of North America; CPIQ: Canadian Periodical Index, Indigenous Studies Portal, First Nations Periodical Index, Historical Abstracts, and MLA International Bibliography.